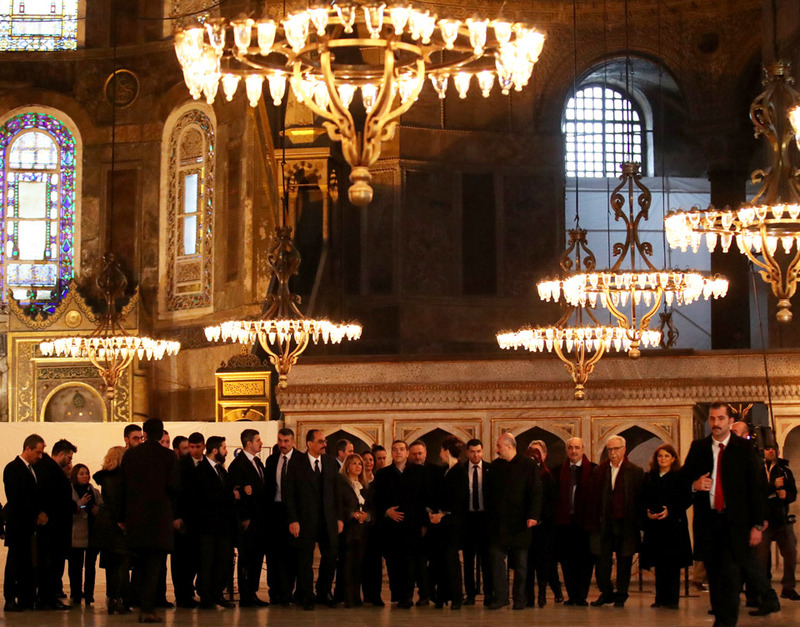 Greek Prime Minister Alexis Tsipras on Wednesday visited the Hagia Sophia in Istanbul. Ibrahim Kalin, a spokesman of Turkish President Recep Tayyip Erdogan, accompanied Tsipras on his tour. 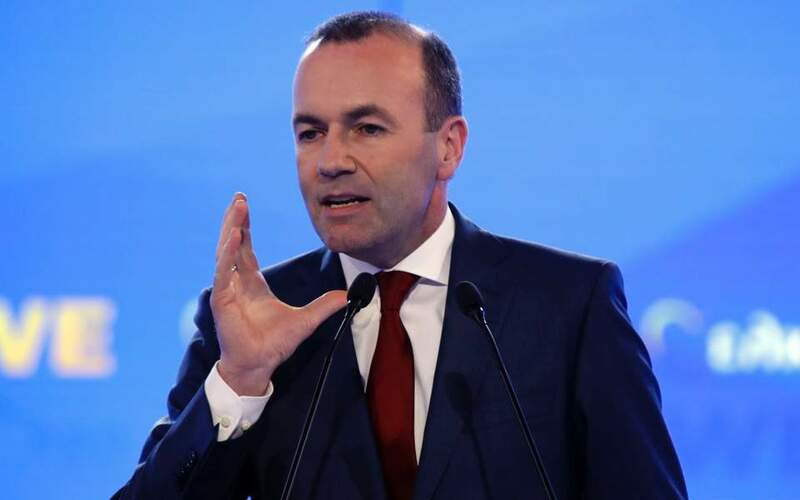 The Greek premier was also accompanied by Education Minister Costas Gavroglou, Alternate Foreign Minister Giorgos Katrougalos, Deputy Foreign Minister Markos Bolaris, as well as his wife Betty Peristera Baziana. Tsipras declined to make any comment to reporters. The Greek premier will visit the Halki Greek Orthodox seminary on an island near Istanbul later on Wednesday.